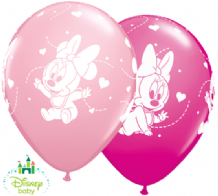 Baby Minnie Mouse Party Plates, Baby Minnie Mouse Party Cups & Baby Minnie Mouse Napkins plus Baby Minnie Mouse Party Decorations and Baby Minnie Mouse Balloons & Baby Minnie Mouse Party Bags for the perfect Baby Minnie Mouse Party. 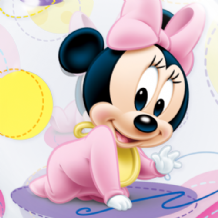 Baby Minnie Mouse Party Napkins and other Baby Minnie Mouse Party Supplies at wholesale prices with free delivery available. 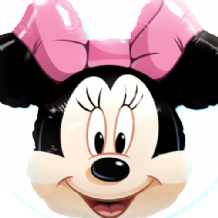 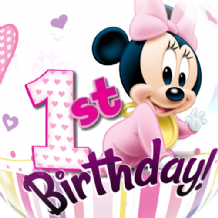 Baby Minnie Mouse Party Plates and other Baby Minnie Mouse Party Supplies at wholesale prices with free delivery available. 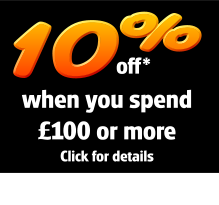 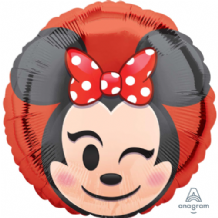 Baby Minnie Mouse Plastic Party Tablecover and other Baby Minnie Mouse Party Supplies at wholesale prices with free delivery available.